Taking advantage of cloud infrastructure: The importance of business transformation | Faction Inc. The cloud is increasingly becoming the go-to technology solution for enterprises that want to improve their computing portfolios and create agility within their operations. As more companies turn to the cloud, it’s crucial for them to understand how to get the most out of their environments and drive tangible growth throughout the enterprise. It requires careful consideration and an understanding of how, exactly, private and public infrastructures work to provide the advantages of cloud computing to invested companies. There is evidence that businesses are doing exactly this – orchestrating their cloud infrastructure to give them the best benefits possible. Verizon’s latest report on cloud computing, “State of the Market: Enterprise Cloud,” indicated that a total of 69 percent of enterprises have been able to re-engineer one or more of their corporate processes, resulting in improved operations, according to InformationWeek. The study supports the idea that the cloud is no longer a disruptive technology – it’s simply the only option for organizations that want to keep up with their competitors. The telecommunications company surveyed its enterprise-level cloud customers in October, and their responses have indicated that positive things are on the horizon for adopters of cloud technology. In fact, 88 percent of them reported that cloud capabilities improve responsiveness to business needs, and 65 percent noted that it improves overall operations. Something even more promising is that 77 percent of companies that have moved to the cloud say it has given them a competitive advantage over other businesses in their fields. What does this mean for companies that haven’t yet made the switch to cloud computing? Verizon’s survey reported that adoption continues to inch upward to that 100 percent mark, but why should all companies take a harder look at the cloud? Computerworld New Zealand contributor James Henderson noted that security breaches may prove the final tipping point for enterprises on the way to the cloud. 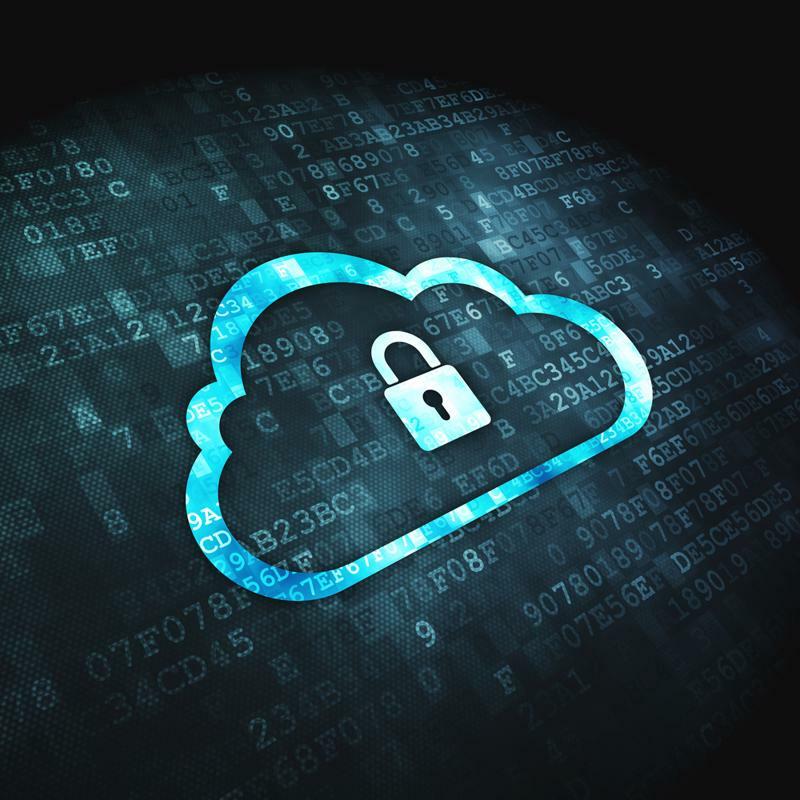 After all, private cloud providers have invested resources into creating high-level network security for their offerings, and enterprises may be better off going with what the experts think is best. It’s crucial for companies to protect their data – and that in itself is a reason to move to the cloud. According to Forbes contributor Joe McKendrick, a recent Cloud Business Summit held in New York brought together the industry’s top minds to discuss how the cloud is changing the ways in which the business world interacts with technology. The consensus was that the cloud not only needs to replace an existing system or process – it also needs to transform how those activities work in order to create real, lasting business benefits for those companies. In other words, the cloud is adding important advantages for those companies that have implemented virtual solutions into their IT infrastructure. However, if the Verizon report is correct, it’s no longer a question of whether or not a company actually has the cloud. Rather, success and growth depends on a company’s executive leadership coming together to impact how the cloud is utilized to streamline their business processes. As the participants of the Cloud Business Summit found, it’s easier to deploy these kinds of environments throughout a company’s IT portfolio, instead of just in individual departments, like finances. “The key is to help financial executives look beyond general ledger and reporting and understand how cloud can address some of the larger issues that vex their enterprises,” McKendrick wrote. The cloud can help streamline processes and improve business functions for enterprises in every industry. As adoption ticks upward toward 100 percent, it’s now up to companies to take advantage of their environments and help disparate departments like their finance teams comprehend some of the stickier points of cloud computing.